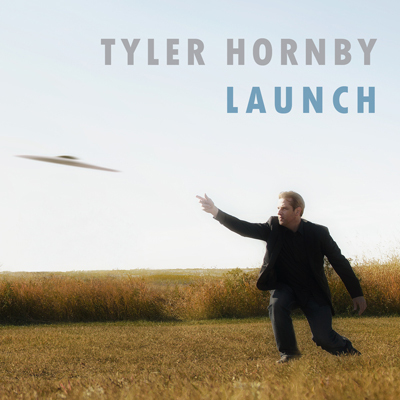 Launch is Tyler Hornby’s latest release, which focuses on hard-driving, polyrhythmic, original compositions that highlight and explore the jazz quartet con guration. This album combines catchy melodies with a contemporary rhythm section, creating multiple soundscapes and textures. Another exceptional showing by Hornby, Launch engages and takes you on a musical journey sure to intrigue.